You'll also find bmdview2 on that forum. bmdview2 is the program you see at the top of this page. A recent version of bmdview2's source code is available here. 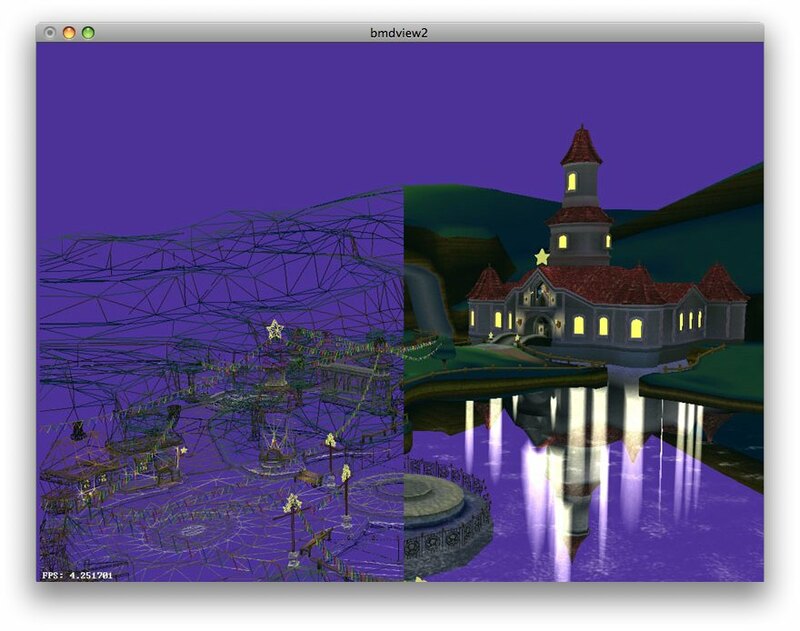 You can use this as a fairly complete spec of the bmd file format (a 3d file format used by Mario Sunshine, Mario Kart Double Dash, Zelda: The Wind Waker, Zelda: Twilight Princess, Mario Galaxy, and several others). yaz0enc (with source), a Yaz0 encoder written by shevious/daegunlee. Be sure to check out yagcd, an excellent source of information about the cube. libogc is useful as well. I've written a short overview of the gamecube's tev unit.